Huge thanks to Jennie at A Teacher’s Reflection for passing this particular tag onto me. I have been tagged to nominate my top five children’s books. Only five??? Really??? But I love to read children’s books to both my own children and my classes! There are so many books, both picture and chapter, which I could include on this list! I decided to choose five picture books which I love to read to my classes every year. Books that give me joy, as well as to the listeners! Some are older, some are newer, but all are wonderful stories! I only wish I could read more complex texts to the class, but with the high level of English as an Additional Language in our class, it would go over their heads, so pictures work so much better for them! Such a lovely story about not judging a book by its cover. I usually read this one and accompany it with a “Bom Ba Bom Ba Bom” kinda bluesy beat… Poor Mr Big always scares everyone with his appearance, but he is just the most wonderful musician, and when his talents are discovered by others, they realise it’s not what he looks like but what he can do that they should be looking at! Where would this list be without Julia Donaldson?! I could mention so many of her books like The Gruffalo, the rhyming cadences a pleasure to read aloud, and the illustrations by Axel Scheffler so appealing to children, but this has to be my favourite! I like to sing parts of it to the “Hus Little Baby tune, as the words have been written in that rhythm. Such a lovely book to get the kids involved, guessing which animal is being described! I’ve even made all the characters, and used them in a display at the back of my classroom! Eric Carle is another author I just couldn’t leave out of this list! 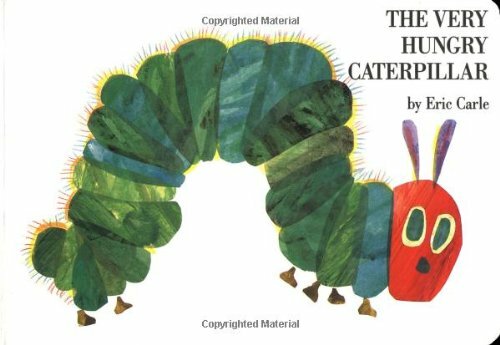 We use The Very Hungry Caterpillar in several year groups as a key text, but it lends itself to the Early Years so well, with wonderful illustrations and a fun way of teaching life cycles! The children enjoy watching the transformation! 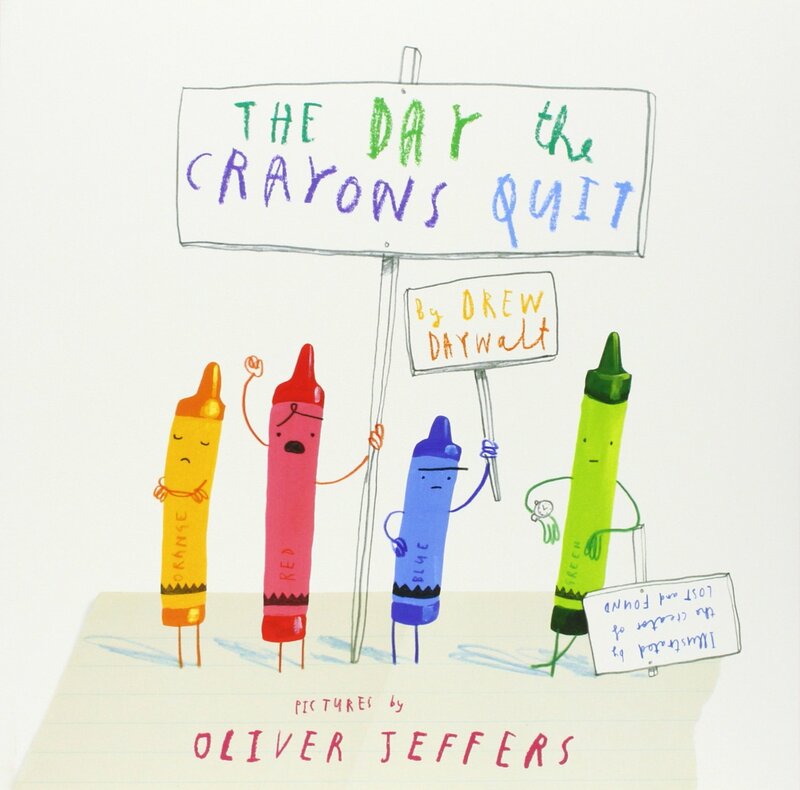 This is relatively book that is fun to read to the children. It is great for getting them to think about the use of different colours, and an excellent way for them to try and recall the colour names! I even have the sequel! The Underpants series was always popular in my house too, from the aliens to the monsters, and pirates with underpant fixations! 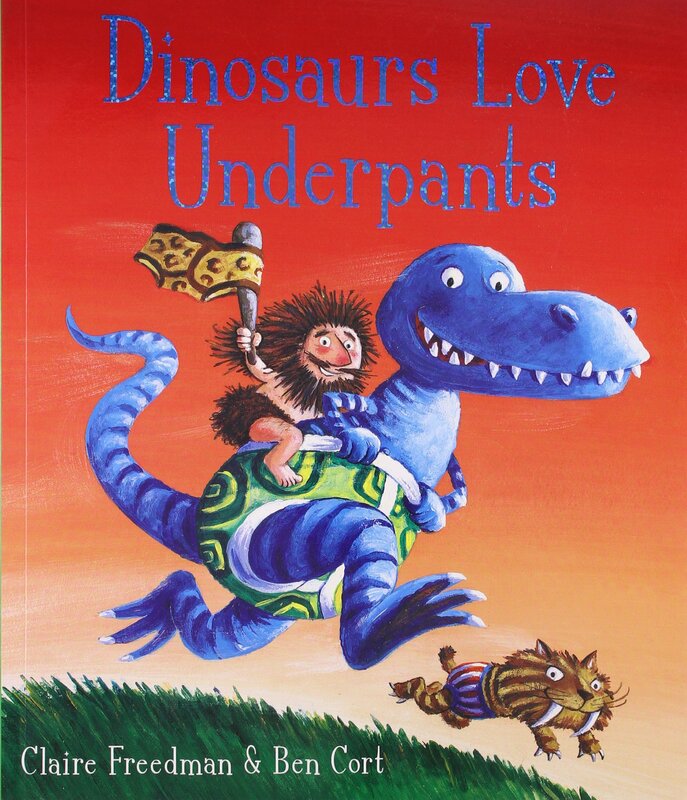 But the most popular has always been the Dinosaurs Love Underpants edition! Another colourful rhyming book which captures the interest of the children in Nursery every time as they all seem to love dinosaurs! 1. Thank whoever’s nominated you and share their blog link. 2. Let us know your top five children’s books. 3. Nominate 5 people to do the same. 4. Let your nominees know you nominated them. I am going to be extremely naughty here and not actually nominate anyone, as I know how busy you all are, but I open the invitation for you to post about your choice of five Children’s books and link back to me if you feel like it! I remember reading the Hungry Catepiller growing up. I have such fond memories of it. Great choices, Ritu. I see that we have two common authors. Thanks Robbie! Love a good Children’s book! Thanks Tonya! He is great you’re right! I only know “The Hungry Caterpillar” but all of them sound brilliant. I’ll keep your invitation in mind for January. Need to do some maintenance over at mine first. I love to books you chose and why, Ritu. 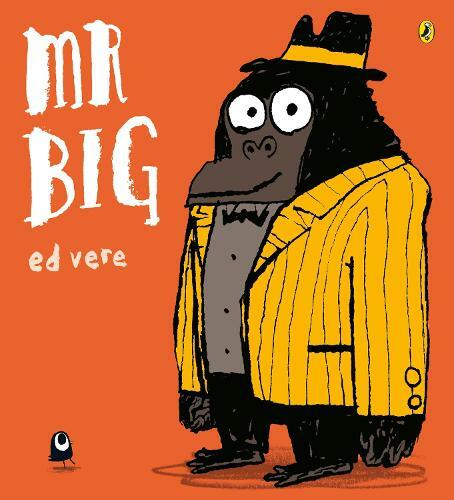 I don’t know Mr. Big and can’t wait to read it. Thank you! It’s such a cute story Jennie!!! I go to the library to read on Thursday, so I’ll get it. Excellent choices Ritu. Do you have any suggestions for older children? The 10+ age range? Or even 5-10 yrs? I can dig deep and find some good uns for You!!! I like the hungry Caterpillar, but where’s the Gruffalo? I did mention the Gruffalo! 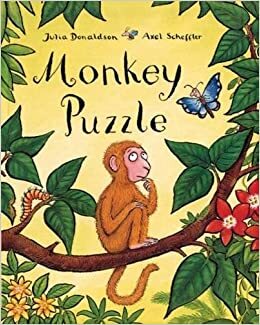 But For me, Monkey Puzzle is a true favourite and great read by Julia Donaldson! Didn’t want to just pick books that everyone knows lol! 😉 hope you are well! I’m ok, trying to get sorted for Christmas and now coping with snow. I’m good thank you, 1.5 weeks to the school holidays. Had a hellish week last week, but hopefully this week will be full of all things Christmassy! The snow fell a little here, yesterday, but nothing to get excited about! The kids are more gutted as it means no cancelled school! The plan was to drive up to my parents in Brum this weekend. Had that happened, we would have been snowed in there! But we were sensible and cancelled the trip! Boo Hiss! Did you get a lot? We got a fair bit of snow, it made travelling a bit hard but it sounds like you had it much worse. Can’t wait for the holidays!! !